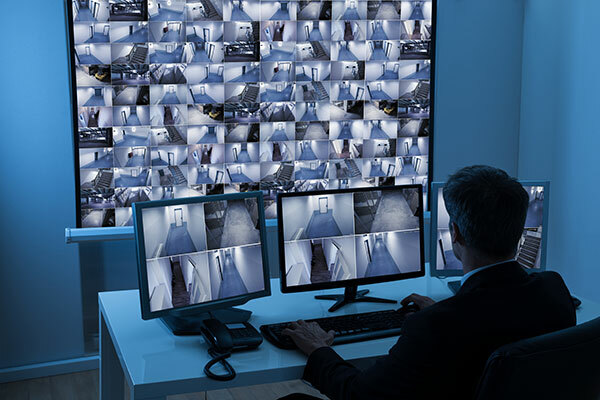 Digital Surveillance Systems - Daly Computers, Inc.
It’s critical to have the ability to both respond to security threats in real time and review video for evidence later. Our digital surveillance and recording solutions help you monitor activity as it happens, as well as replay and reconstruct video. Our consultants can help you build an entire solution — from cameras and monitors to servers and storage—that centralizes security video, making it faster and easier to perform audits. We work with many industry-leading hardware manufacturers and software providers to deliver unique solutions that are efficient, protect assets and increase public safety.